One more familiar player is moving to China for the upcoming season! 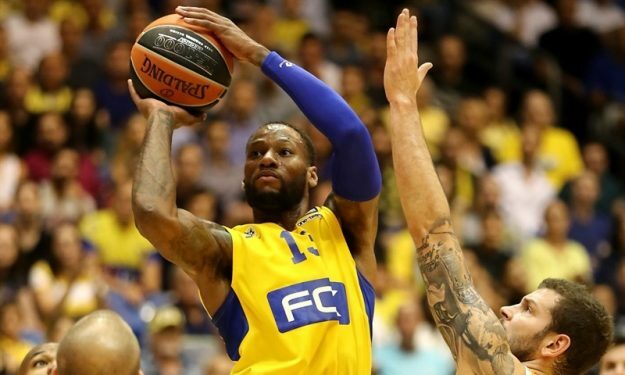 According to Eurohoops sources, Sonny Weems is headed to the Chinese League and about to sign a one-year deal with Zhejiang Chouzhou. 31-year-old Weems spent half of the previous season with Maccabi, but parted ways with the Israeli team in the beginning of 2017 and he has been out of action since. After going through several NBA and European teams (Denver Nuggets, Toronto Raptors, Zalgiris Kaunas, CSKA Moscow, Phoenix Suns and Philadelphia 76ers), Weems is ready for the next step that will take him to China.